We are a British run mobility scooter hire buisness that have operated on the island of Mallorca for 17 years. 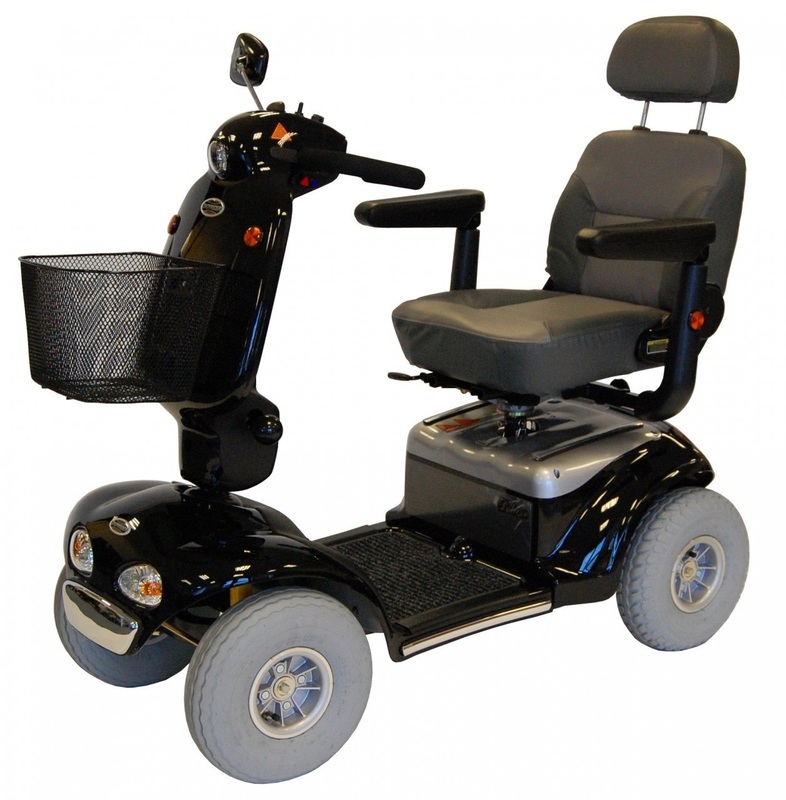 If you need to hire a mobility scooter for your holiday in Cala Bona, Sa Coma or Cala Millor, or hire a wheelchair or any other mobility equipment just send us an email or give us a call. At Cala Bona Mobility hire we aim to help you have the best holiday possible. 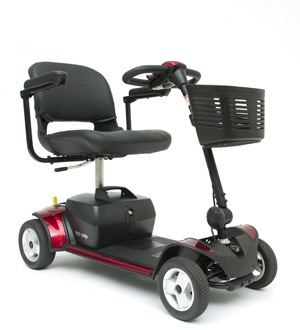 At Cala Bona Mobility Hire we have a wide range of mobility scooters for hire. We pride oursleves on having the best value mobility scooters for hire in Cala Bona, Cala Millor and Sa Coma. 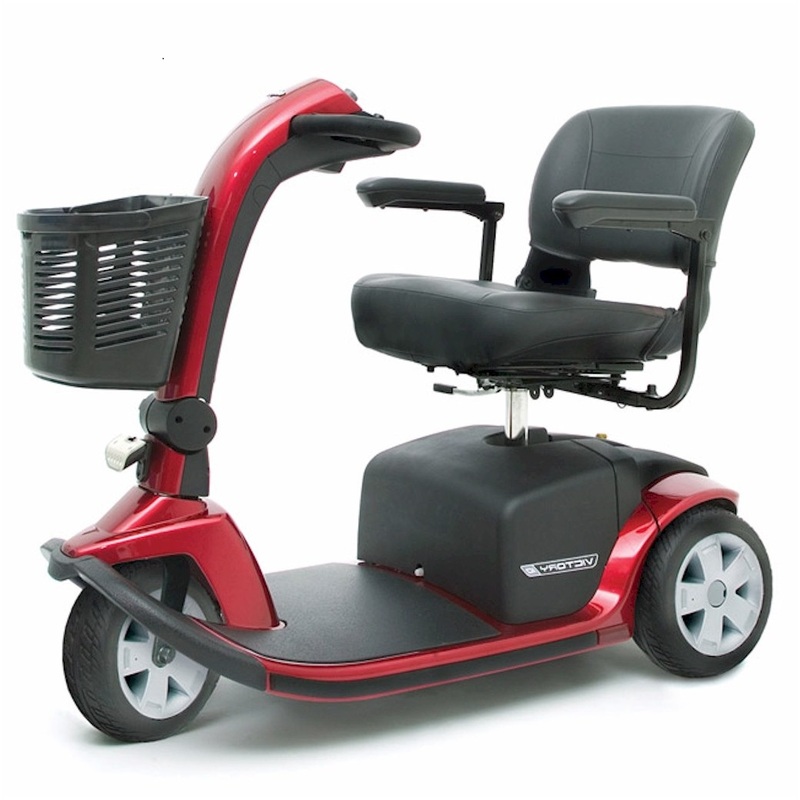 Our mobility scooters range from folding mobility scooters, 3 wheel mobilty scooters, medium size mobility scooters as well as our large and extra large range. We also hire paitent bed hoists which are either electric or manual. 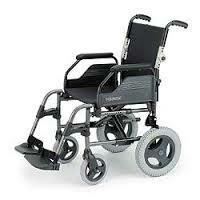 As well as a commodes, showerchairs, toilet seat raiser or 4 wheelwalkers. Comfortable leg room and good manouverabilty. 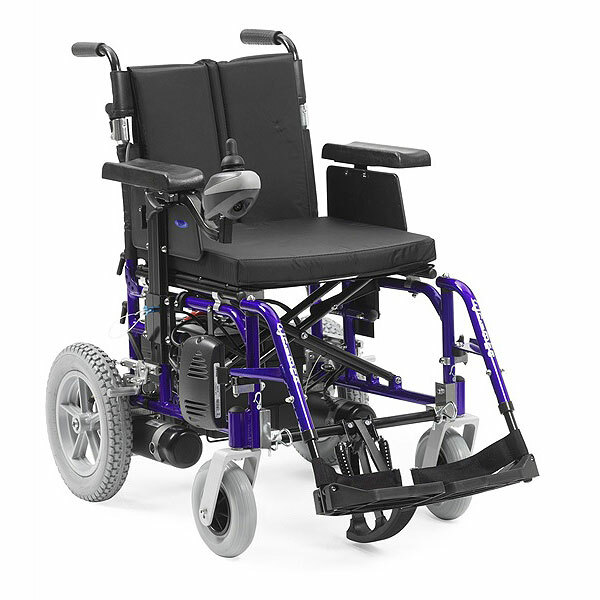 The batteries can be removed so the chair can fold down for transport. 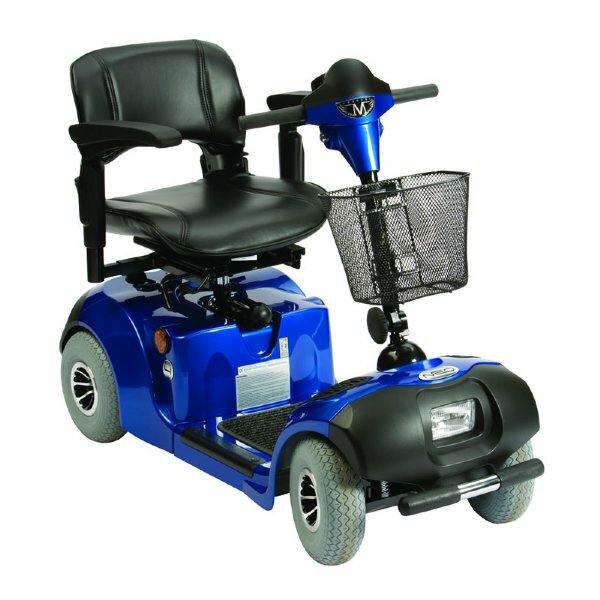 Large wheel self proppelling or small wheel wheelchairs which are more compact. If you are on holiday in Cala Bona, Cala Millor or Sa Coma we are the company to help with your needs. We hope you enjoy the beautiful island of Majorca / Mallorca as much as we do. With the lovely beaches of Cala Bona, Cala Millor and Sa Coma to explore there is plenty for you to see and do. 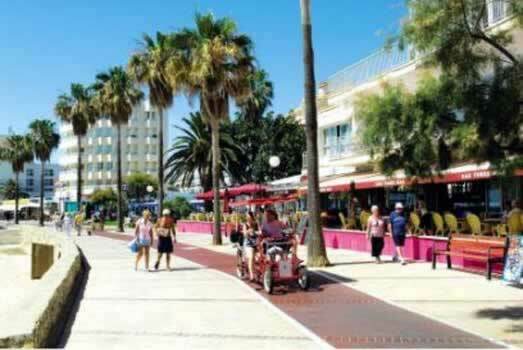 The picturesque promenard in Cala Bona is mobility scooter freindly so a great place for you on holiday. 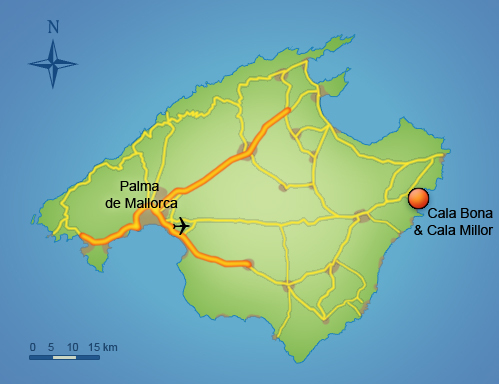 Cala Bona Mobility Scooter Hire is covered with public liability insurance to help you have a worry free holiday.